Rep. Spain followed through on his promise to help those families in need with a delivery of diapers and supplies to area pantries, including the Pregnancy Resource Center in Toulon. 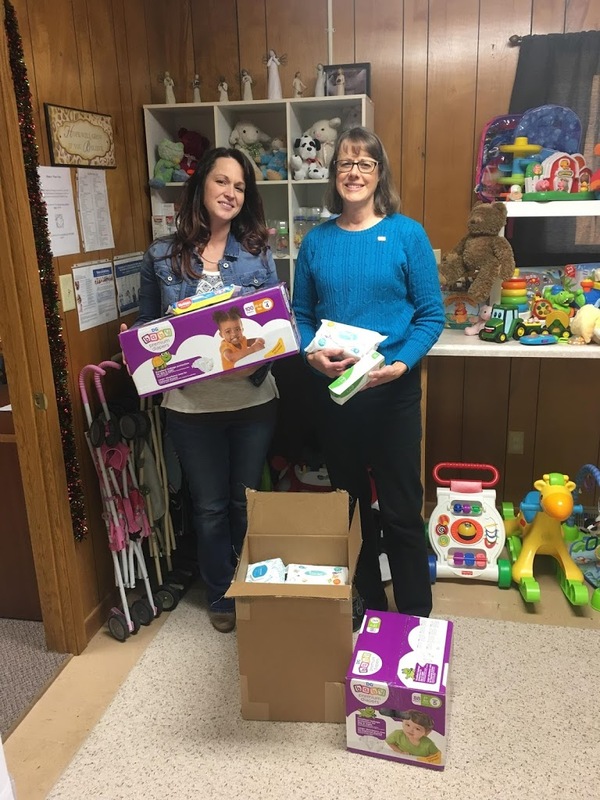 Over 300 diapers, over 600 wipes and several diaper rash creams were delivered to the Pregnancy Resource Center by Rep. Spain’s staff as part of a district-wide effort to help with diaper and supply donations in time to distribute to families before Christmas. “I am honored to help Stark County families in need with this diaper donation to the Pregnancy Resource Center. I am certain that the staff at the Center will put these to good use in helping families in Stark County,” said Rep. Ryan Spain.